Replacement filter for Injen Intake SP1122 for BMW F30 328i at ModBargains,com X-1059BB or talk to one of our Modification Experts @ 714-582-3330 to save tons of money! 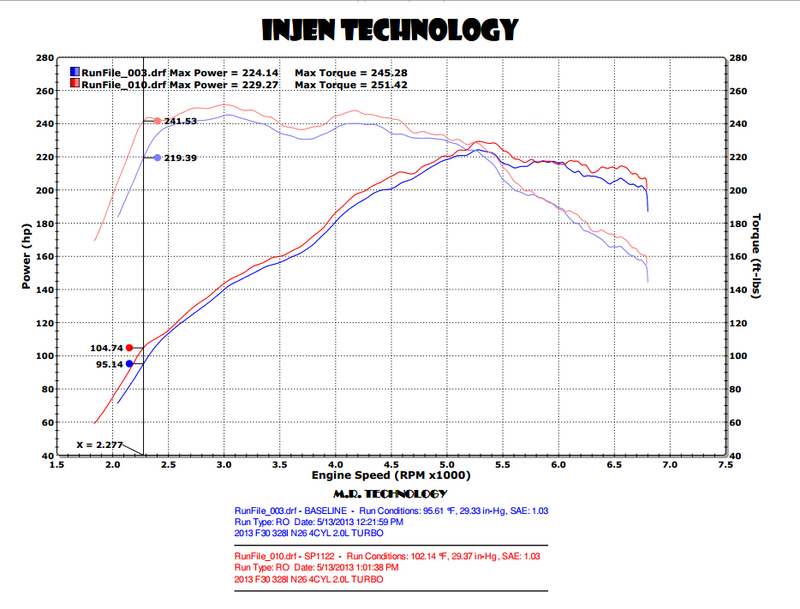 Must currently have Injen Intake SP1122. Don't have this intake? Pick one up HERE! If you want your BMW F30 328i to perform and breathe better, this Injen Air Intake system is exactly what you're looking for. It provides significant horsepower and torque increases by allowing cold air to flow into the motor for a more dense mixture. This creates a healthy environment for your motor and doesn't pose any threats to the reliability and longevity of your motor. Injen never disappoints because of the high quality construction and some of the largest power increases in the industry. If you want to get a great product that you can trust and will satisfy your need for speed, the Injen Air Intake for the BMW F30 328i N20/N26 motor is perfect! 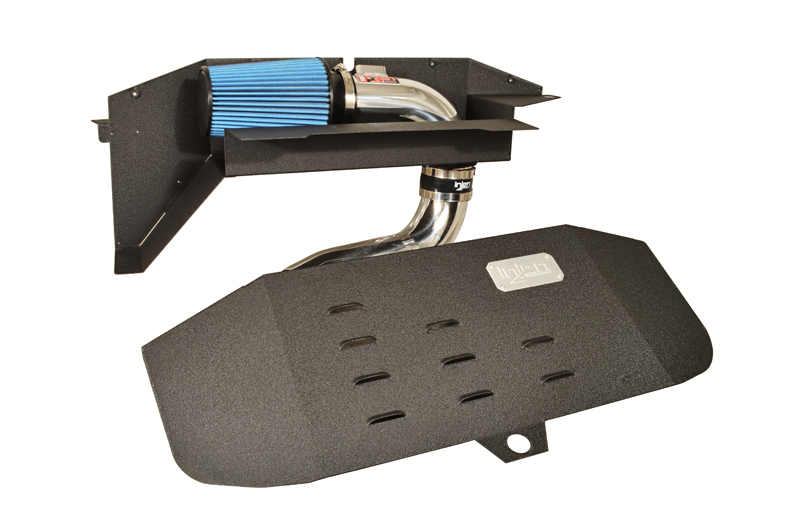 Interested in the Injen Air Intake for BMW F30 328i N20/N26? Call 714-582-3330 to make an order!